Please try to give us at least a 48 hour notice for delivery or pickups. A dry level area is best to ensure proper door alignment for storage containers. If the area is not level the doors will be hard to open and close. 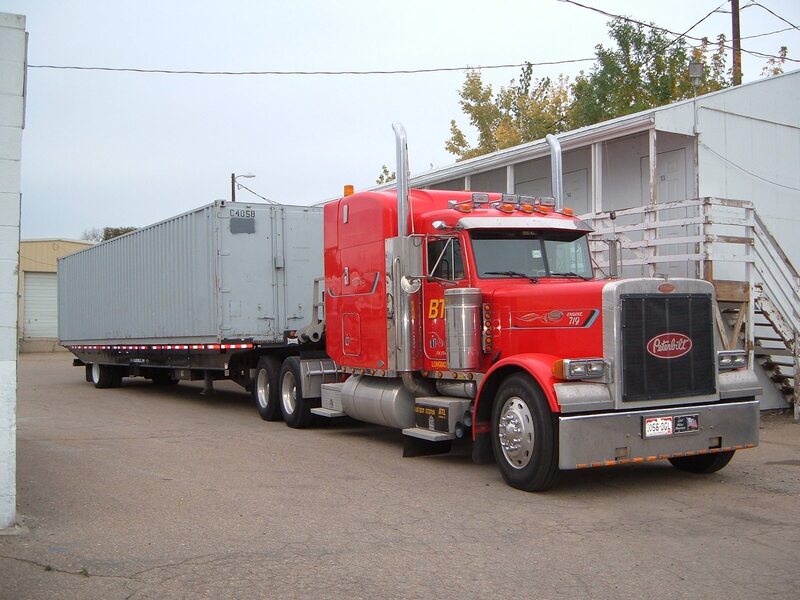 Storage containers are delivered on a roll off trailer, therefore we need a minimum of 20 feet overhead. 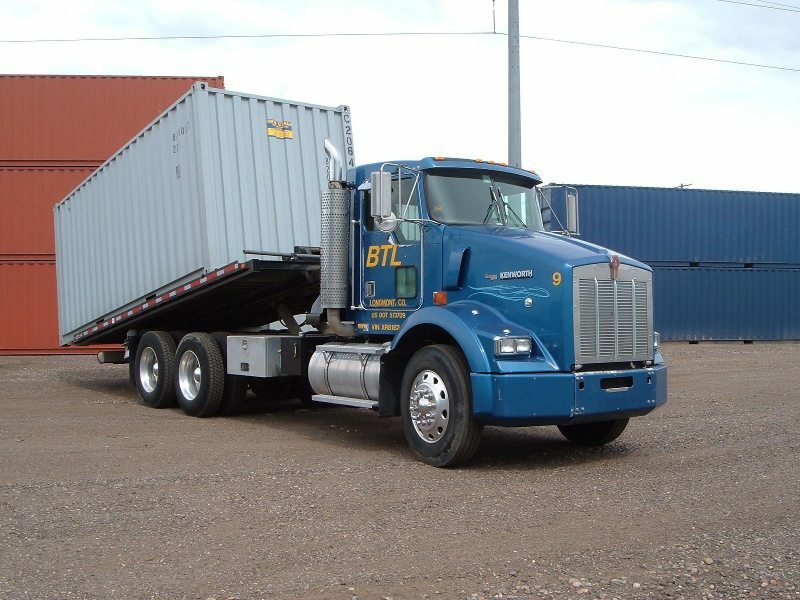 For 40' or larger containers we need 110 feet for the truck to drive forward after dropping the unit. For 22' or smaller containers, we need at least 70 feet. Look at the area of placement and decide if you want us to load the unit with the doors facing the rear or the cab of the truck. This is to ensure that you will beable to enter the unit from the direction you want. 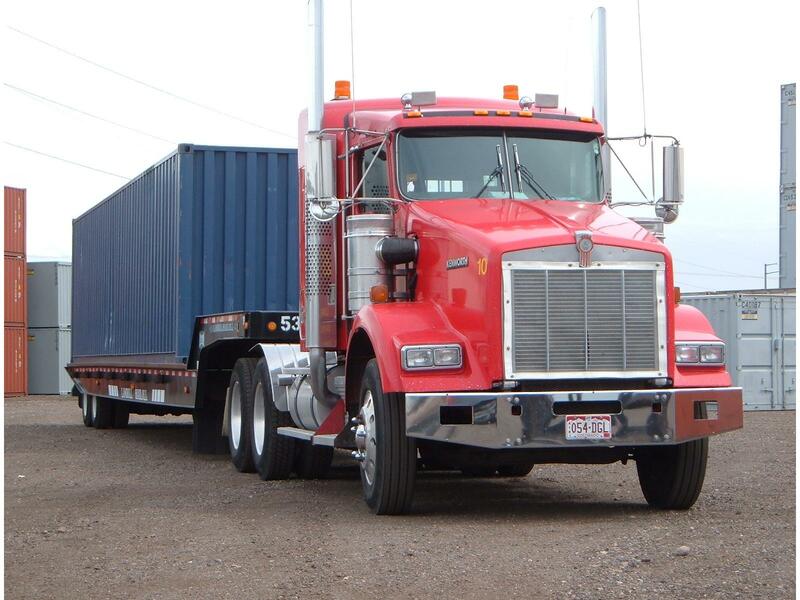 For example, if we are putting the container in your driveway and we need to back in, and you would like to access the unit from your garage we would need to load the doors of the container facing the rear of the truck. Please be available by phone the day of delivery, so our driver can confirm when he's on his way. If the container is going in a parking lot, please have the parking spaces blocked off. How was your overall experience with our company?